4 per package. Screw into predrilled hole. Gives you a real metal thread for your most important fasteners. 4 per package. Screw into pre-drilled hole. 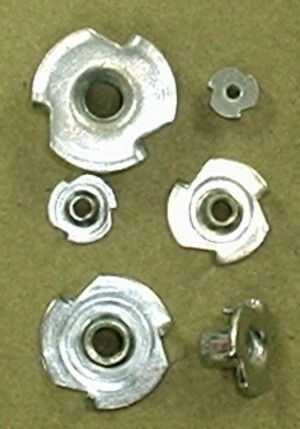 Gives you a real metal thread for your most important fasteners.